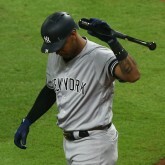 Ready to write off Aaron Hicks? Not so fast! What is Aaron Hicks’s future with the Yankees?